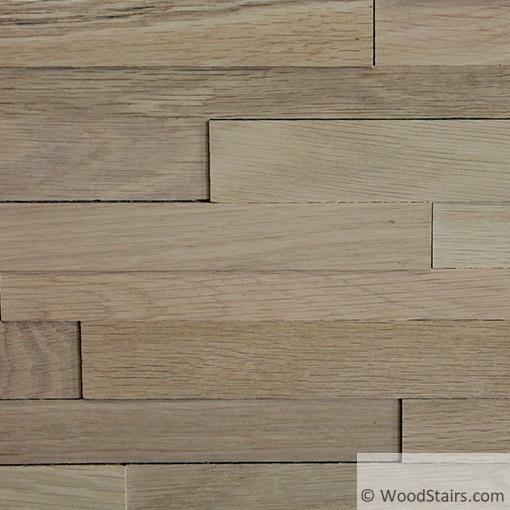 White Oak is part of the Classik Collection of Friendlywall. 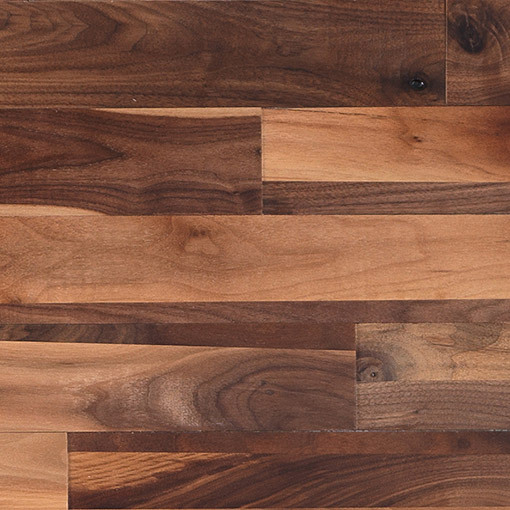 Our Classik wood accent line adds contrast and dimension to any room. As the name would suggest, the Classik collection is reminiscent of a classic stackstone rock assembly architectural style. This collection is composed of smooth, straight slats in various sizes, adding depth and dimension to your decor. This wood accent wall line is made from 4 classic wood species; walnut, white oak, maple, and red oak. 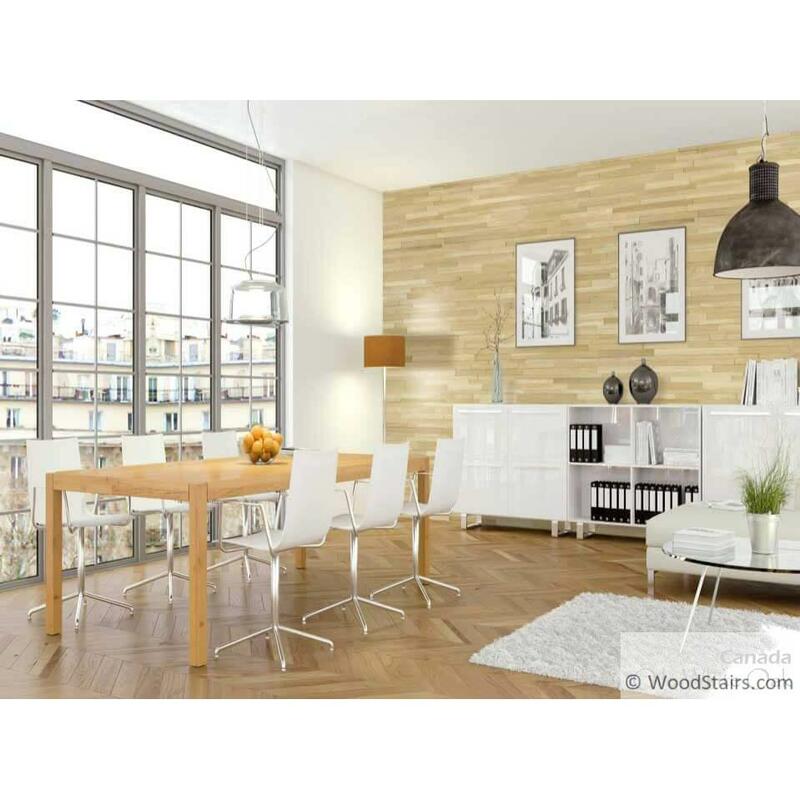 The white oak wood design boasts a beautiful light oak colors and grain, providing a comfortable feel to your room. 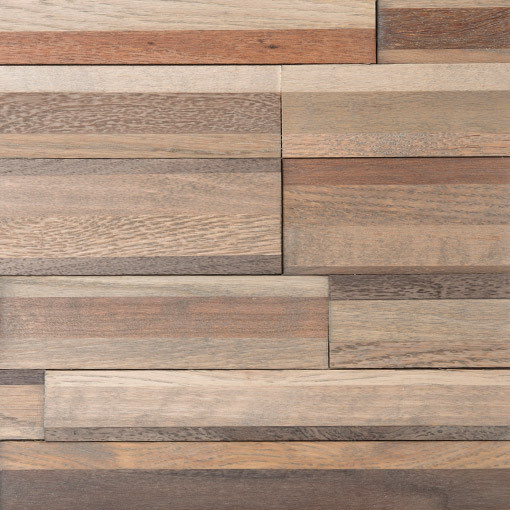 The WhiteOak line is made with white oak species of wood, with a 100% natural Danish oil, and comes in various thicknesses of 5mm, 6.5mm, and 8mm. 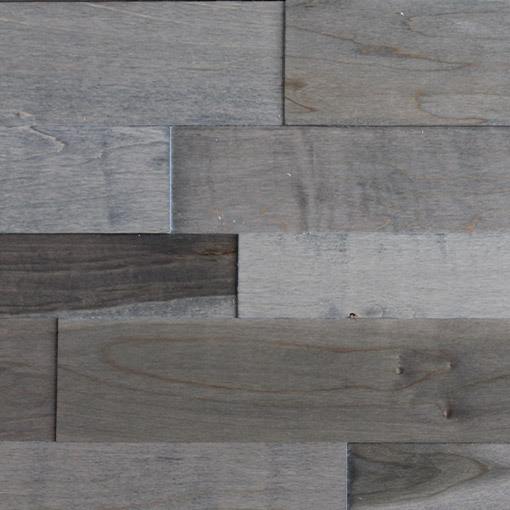 The White Oak Classik Collection is available in 53.5″ lengths that are 13.5″ in height; providing quick and easy installation of your wood accent wall.